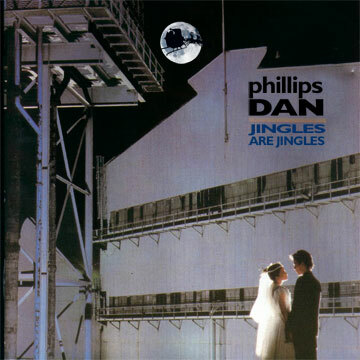 Reinterpretations of classic Christmas carols and holiday songs - most of them fairly irreverent. Tip: if the song won't play in your browser, or if you'd like to keep a copy, use option-click (Mac OSX) or right-click (Windows) to download the mp3. If it isn't already in your library, you can buy the original Don't Go on iTunes. Please note: no samples from the original song was used in this recording. All tracks re-created. Depeche Mode meets Robert Burns for an insatiable new year's greeting. If it isn't already in your library, you can buy the original Just Can't Get Enough on iTunes. Please note: no samples from the original songs were used in this recording. All tracks were newly performed. Even robots need bedecking! In loving homage to Kraftwerk's The Robots, starting with the original version and then segueing into their updated interpretation from "The Mix." Tip: if the song won't play in your browser, or if you'd like to keep a copy, use option-click (Mac OSX) or right-click (Windows) to download the mp3 to your computer. If it isn't already in your library, you can buy the original The Robots or the version of Robots from The Mix on iTunes. Merry holidays, everyone! This year's installment was recorded at the house of my extremely patient in-laws in New Jersey. Mixed on headphones, so the balance may be a bit off - but I had fun with this one! 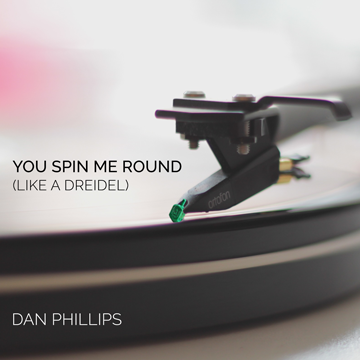 If it isn't already in your library, you can buy the original You Spin Me Round (Like A Record) on iTunes. The Human League meets Mel Torme. Featuring very special guest Freya, with Zola and Sophia pitching in for choruses and Glen providing the critical "Ho, Ho, Ho." If they aren't already in your library, you can buy the original (Keep Feeling) Fascination and The Christmas Song on iTunes. The Pet Shop Boys collide with "Up On A Housetop." 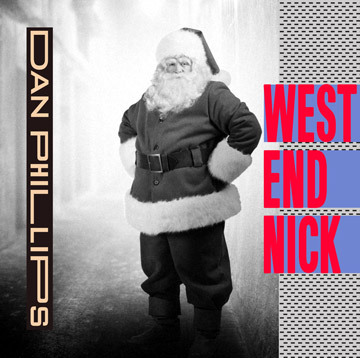 If it isn't already in your library, you can buy the original West End Girls on iTunes. Please note: no samples from the original song were used in this recording. All tracks were newly performed. Some sound effects (city ambience, horses, whip) make use of material from the excellent resource freesound.org; please see the complete credits here. I thought the Burl Ives version of Have a Holly Jolly Christmas sounded a little too enthusiastic, and setting its text to New Order's Blue Monday seemed like the obvious solution. For Factory Records aficionados: yes, the color code is correct. If they aren't already in your library, you can buy the original Blue Monday and Have a Holly Jolly Christmas on iTunes. Please note: no samples from the original song were used in the creation of this recording. All tracks were newly performed. Urban ambience and horses created using a combination of commercial samples and the following samples from freesound.org: "Breezy city amb" from "Ambience Field-Recordings" by patchen, "20090412-horse" and "20101228-horse" by dobroide, "Innenstadt_4b_Pferde" from "CitySounds Vienna V" by OSH37, and "Jingle bells" from "Jingles" by juskiddink (all of which use the Creative Commons Attribution License), and "city_park_ambience_busy" by sphion, licensed under the Creative Commons CC 1.0 UniversalLicense. The whip sound used "Whip Crack 01" from "Whip Cracks" by CGEffex, also under the Creative Commons Attribution License. The license terms require notice as to whether or not the source was modified; these samples were modified in various ways, including editing start and end points, crossfades, time stretching, panning, reverberation, and other processing. I am grateful to the creators of these sounds. Channeling Depeche Mode for a sleighride. Please note, since some have asked: no Depeche Mode samples were used in the creation of this recording. All tracks were newly performed. The lyrics for "Santa Claus is Coming to Town" are a little ominous, if you're inclined to listen to them that way. Featuring the guitar wizardry of my friend Parry. With apologies to, and the greatest respect for, Peter Gabriel. 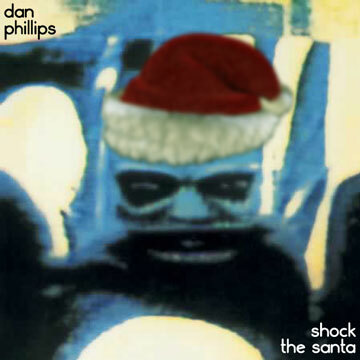 If you don't have it already, you can buy the original Shock the Monkey on iTunes. My personal favorite; dark, whimsical, and techno-industrial. 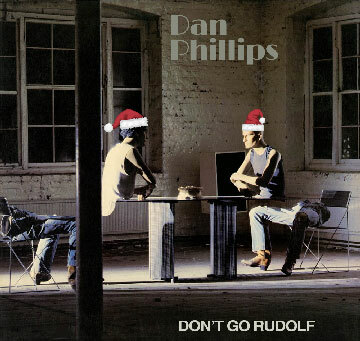 If you like these Christmas songs (and I hope that you do! ), check out some of the songs from my singer-songwriter electronica project, in the general vein of Peter Gabriel and Kate Bush. Click on the links below for mp3 downloads and lyrics.